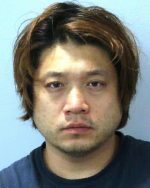 CENTRAL SQUARE – State Police arrested Richard D. Kim, 41, from 8003 Summerview Drive, Fayetteville, for Vehicular Assault 2nd degree, a class “E” felony; DWAI – Drugs, an unclassified misdemeanor and Unlawful Possession of Marijuana. 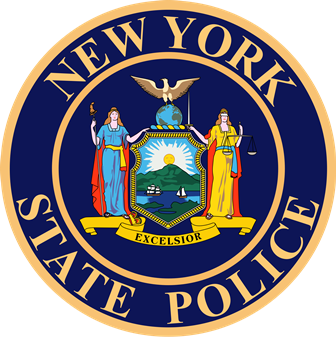 On Monday (August 13), at approximately 6:30 p.m., Troopers responded to East Avenue in the village of Central Square for reports of a vehicle that had struck a pedestrian. Investigation has revealed a 2016 Volkswagen, operated by Kim was traveling east on East Avenue when he stated he “passed out” and struck a pedestrian who was walking in the same direction, according to the police report. The pedestrian, identified as Sarah J. Pluta, 22 from Central Square, was transported by Menter’s Ambulance to SUNY Upstate Medical Center in Syracuse with non-life-threatening injuries, police said. Kim was arraigned in the Town of Parish Court and was remanded to the Oswego County Jail on $1,000 cash bail /$2,000 bond. He is scheduled to appear in the Village of Central Square Court today (August 14) at 5 p.m.